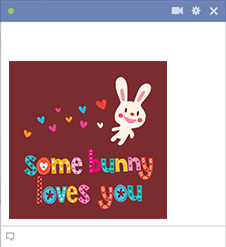 Remind someone special that they are loved with this sweet emoticon that features a cuddly bunny. 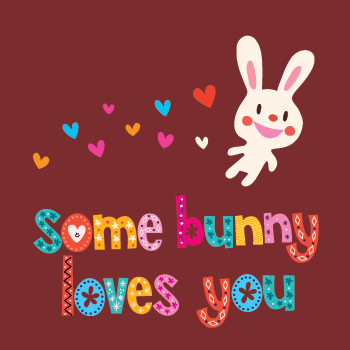 Each time you hop onto the social network, you can share our free emoticons. Inspire people to share warm-hearted images too. Follow our page to find out about the latest emoticon updates to the collection.